Upper School is a vibrant and compassionate community where children are encouraged and supported to be the very best they can be. The breadth and depth of what we offer at Upper School is quite breath taking, and we support and encourage our children to fully immerse themselves in school life and take full advantage of what is on offer – from Brass Band breakfasts, Coding Club at lunchtime through to Art Scholars’ Club after school, as well as the camaraderie and fun of boarding. 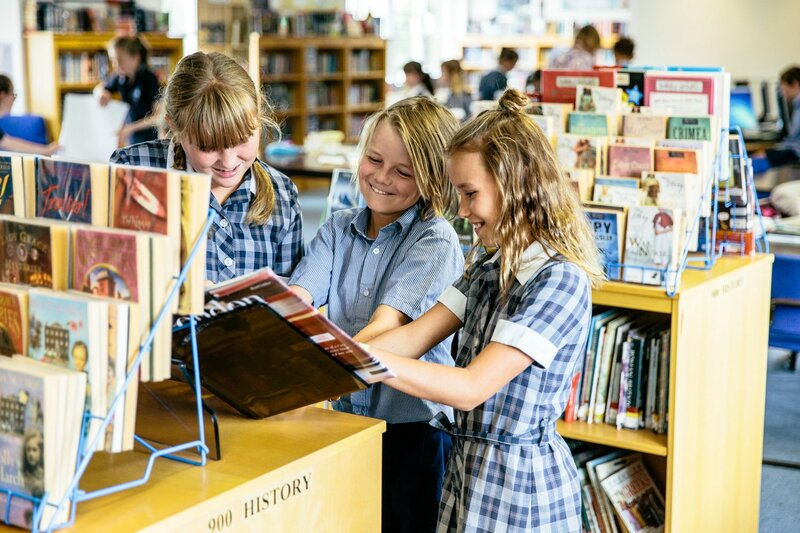 The Upper School curriculum builds on the firm foundations laid in Little Stream and broadly follows the National Curriculum. Every lesson is taught by subject specialists, whose passion and mastery of their subject inspires our children to challenge themselves and push their learning boundaries. We monitor the academic, emotional and social development of our children so we can intervene quickly, seamlessly and often invisibly, to help our children navigate change and thrive. As our children progress up the school the opportunities for leadership roles increase because we believe children flourish when they are given responsibility. 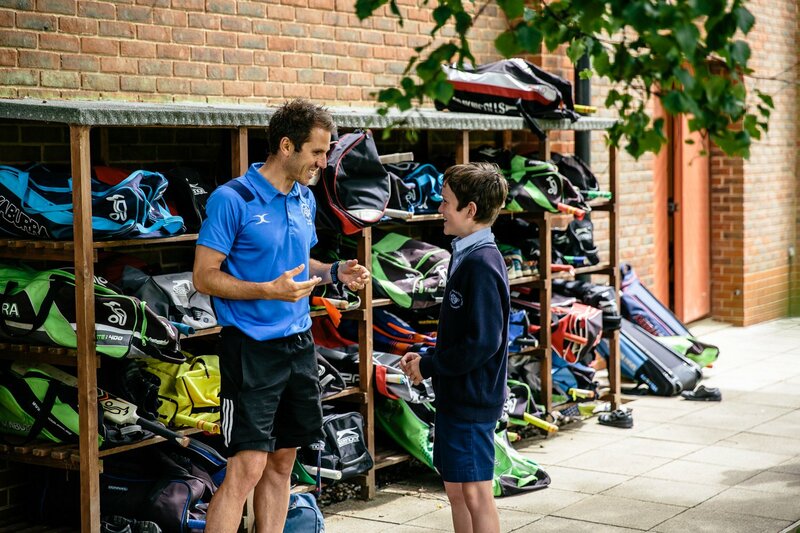 There are approximately 280 children in Upper School from Year 5 through to Year 8. Our building is modern, airy and light, with the latest technology full integrated. We were the first local prep school to introduce personal iPads as core tools of independent learning. We prepare every child for entry into their school of choice either through Common Entrance or tests set by their future schools. We have an excellent record of helping our children achieve places at grammar schools, and our children achieve an outstanding number of scholarships to independent senior schools.